Bajaj Auto is the world’s third largest manufacturer of motorbikes and a renowned name in India. 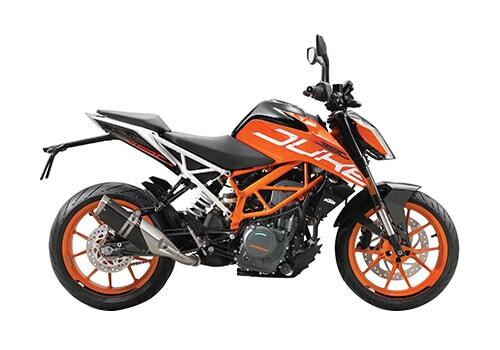 It also has a joint venture with the Austrian based motorcycle manufacturer KTM to produce and manufacture bike. The motorbike specialist KTM is known for international quality and styling and incorporates latest technology in bike manufacturing. 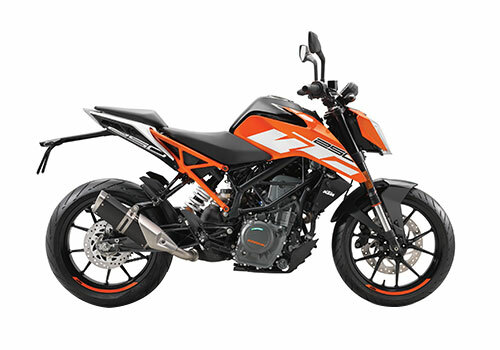 KTM bikes are a hot favorite with adventure bikers who want to test their endurance with a sporty and powerful bike on a rugged terrain. The synergy between Bajaj Auto and KTM has resulted in phenomenal sales of the two brands all across India. Both brands share service facility and have exclusive dealerships as well. 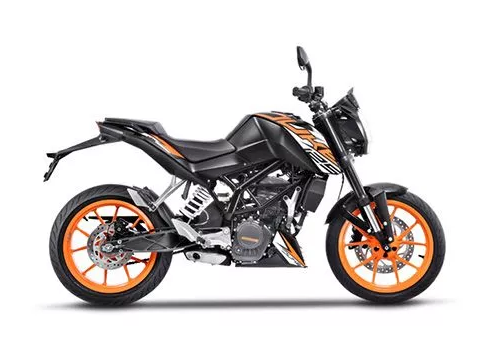 You can easily buy best KTM bikes in India with a two wheeler loan from Bajaj Auto Finance which is readily available at attractive interest rates. 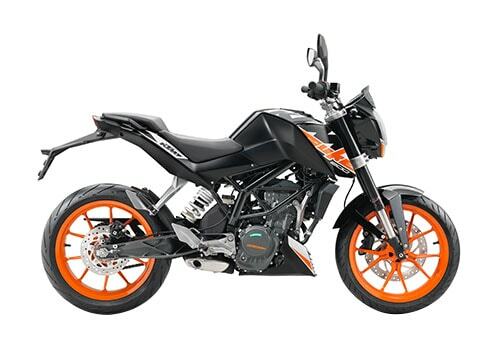 Listed below are the hot selling five best KTM bikes that you can buy on EMI. The website www.bajajautofinance.com also features the bike loan calculator to calculate the loan interest and Equated Monthly Installments (EMIs) as per your budget. KTM bike prices in India are competitive as the company wants to sell maximum units in the country by offering value for money products.